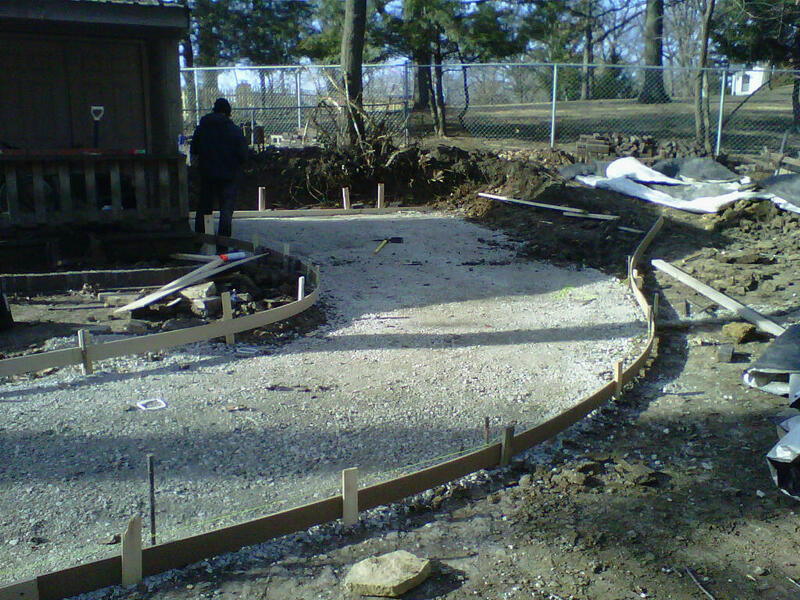 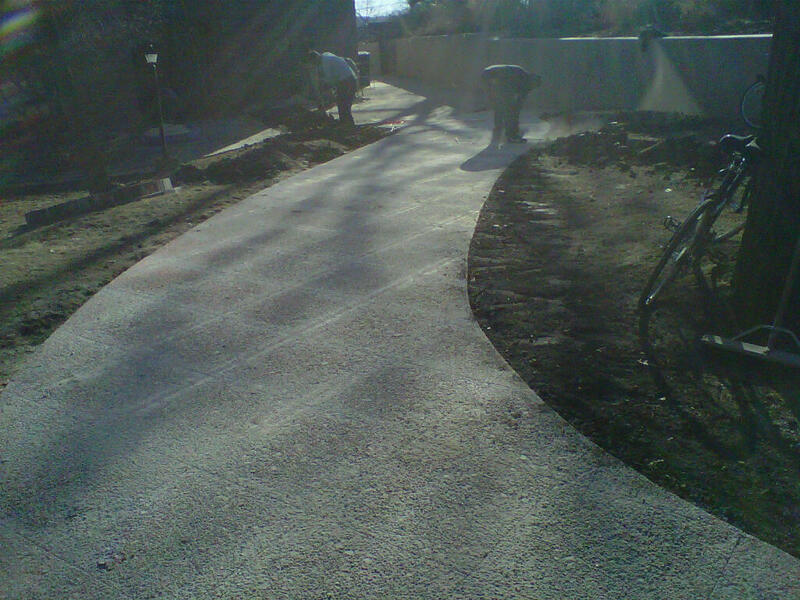 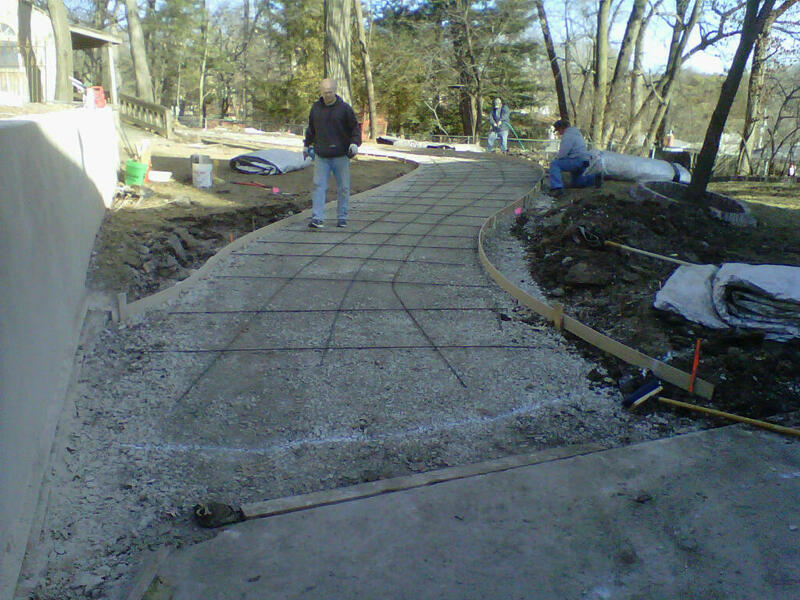 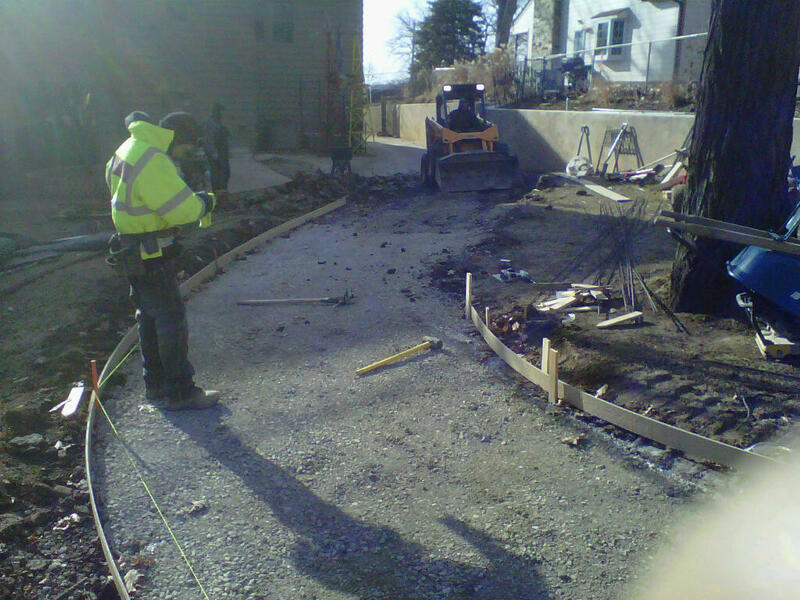 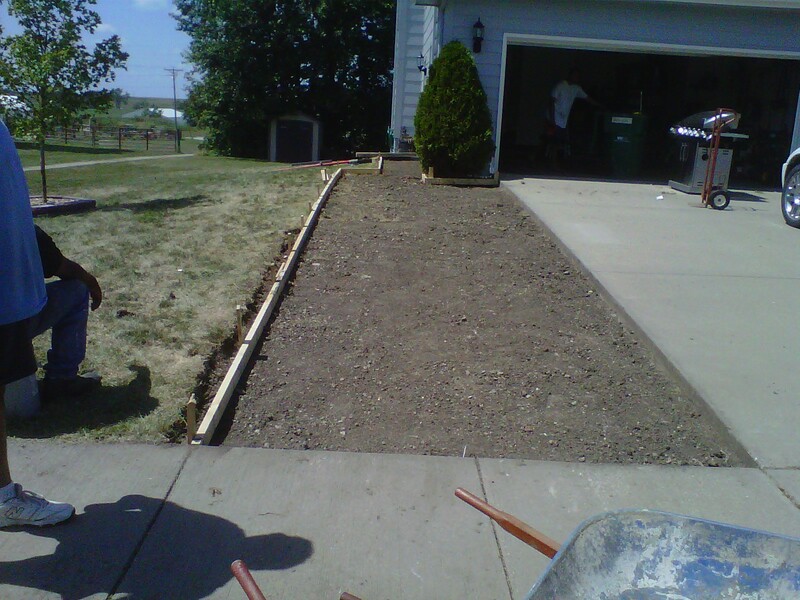 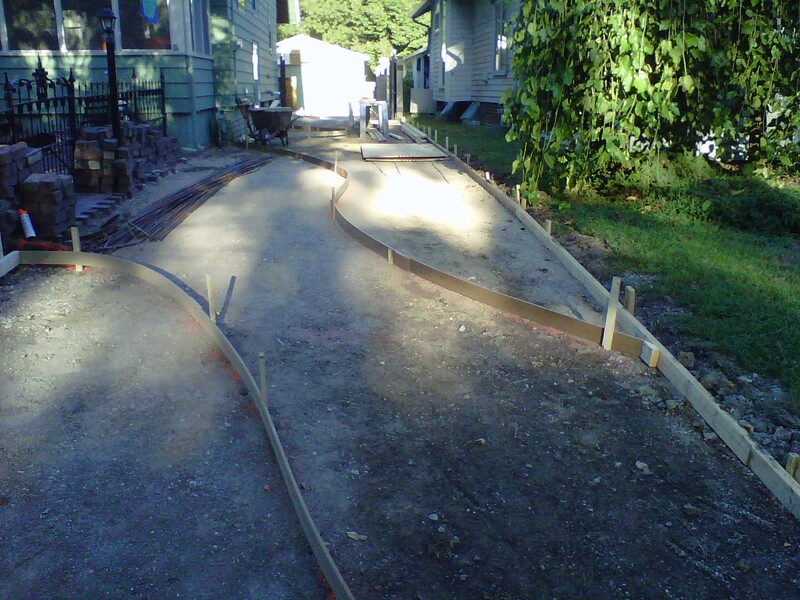 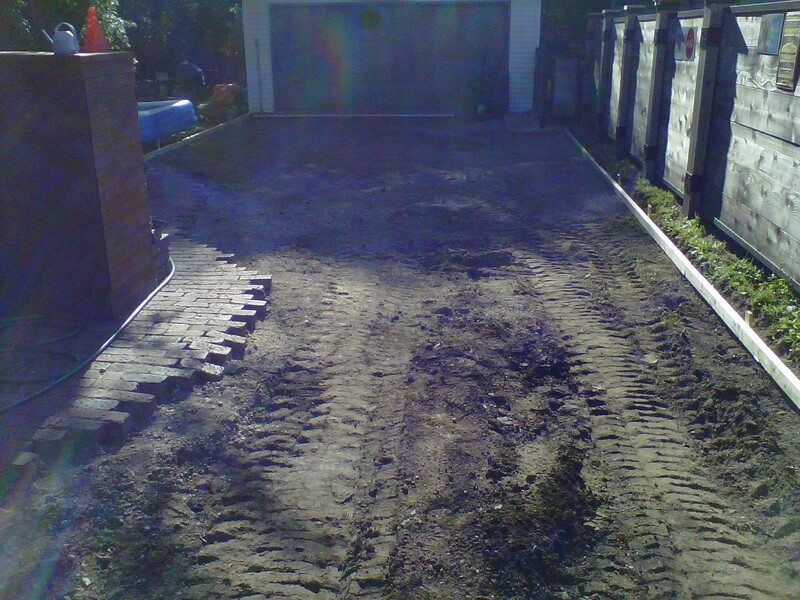 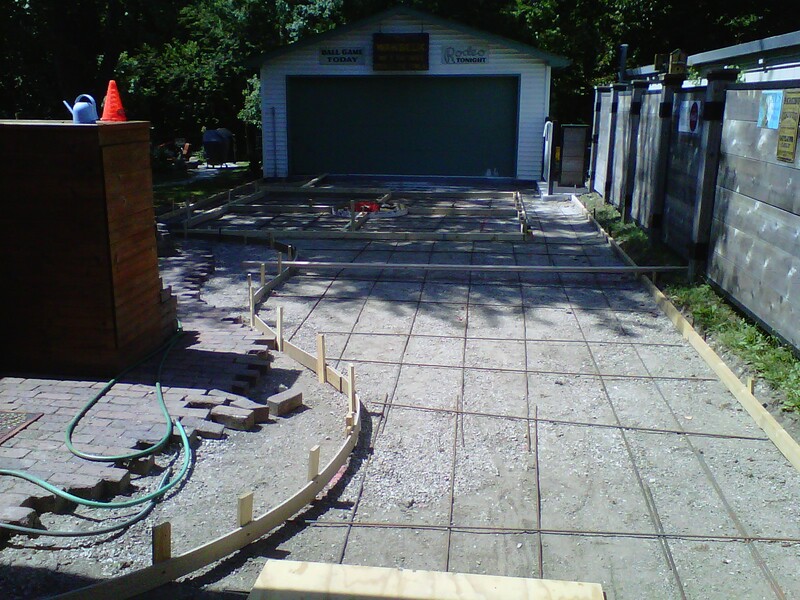 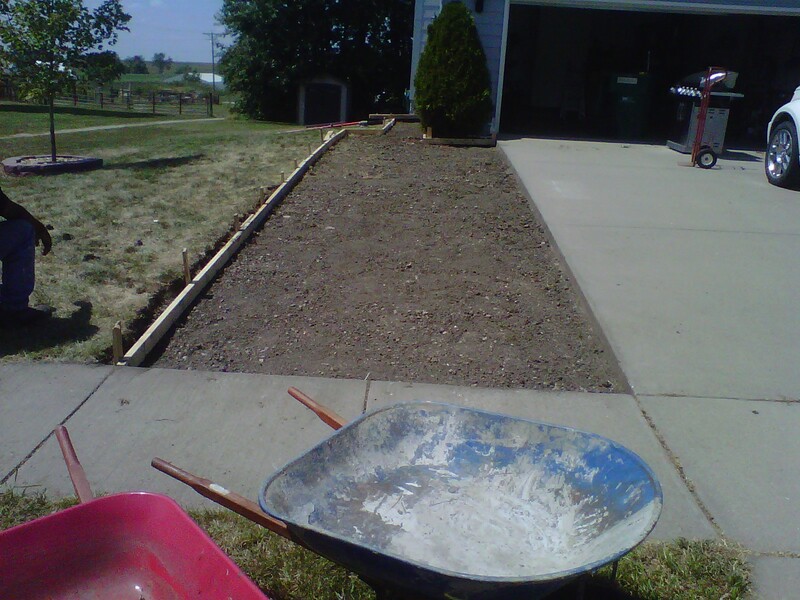 Driveways may seem simple enough to construct. 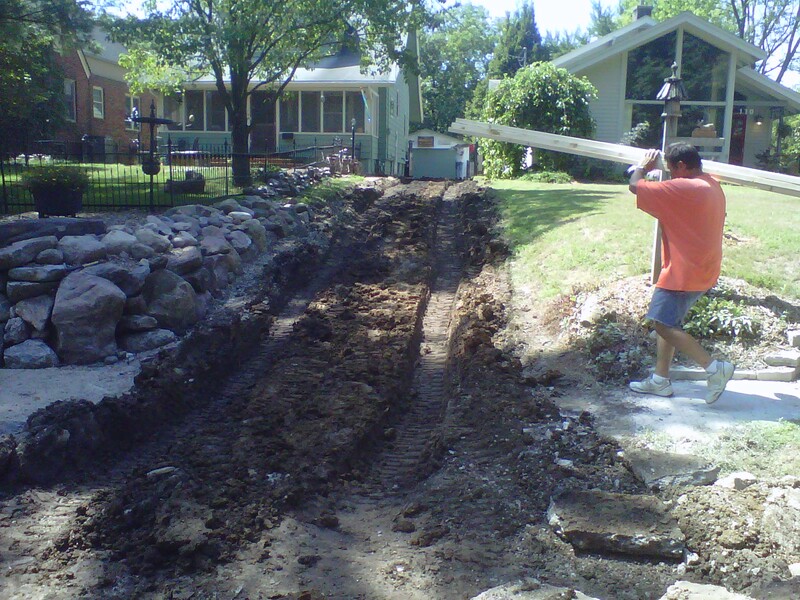 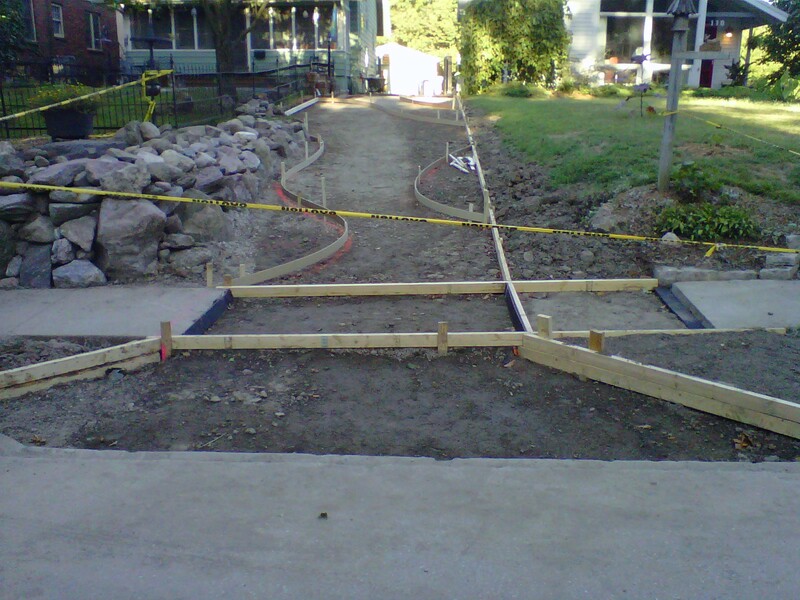 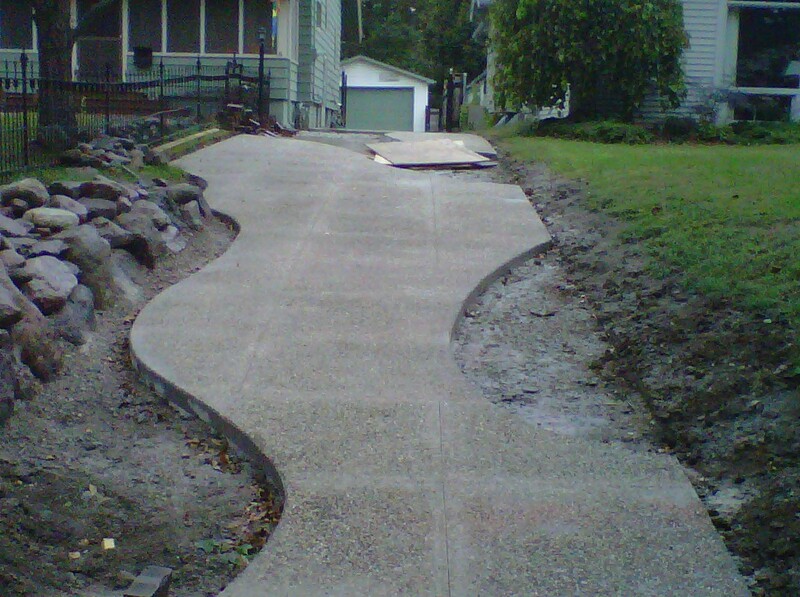 However, driveways may go up a hill, wind around a bend, and are sometimes connected to curbs or sidewalks (which can present other issues). 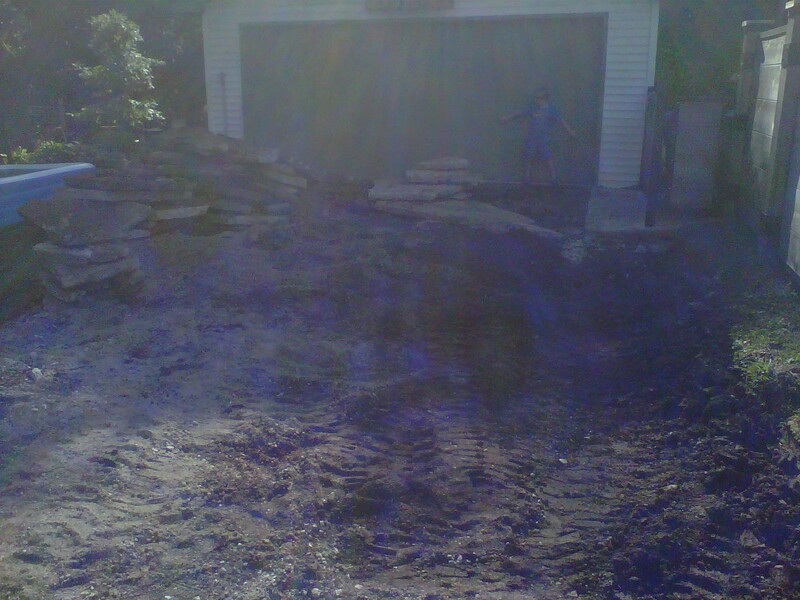 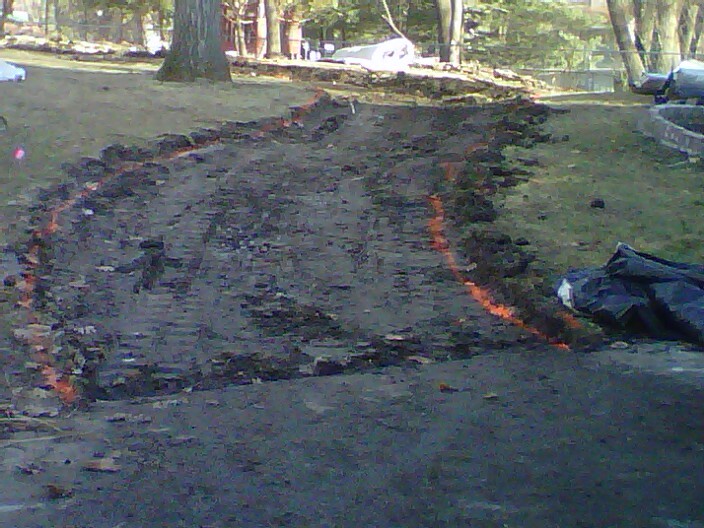 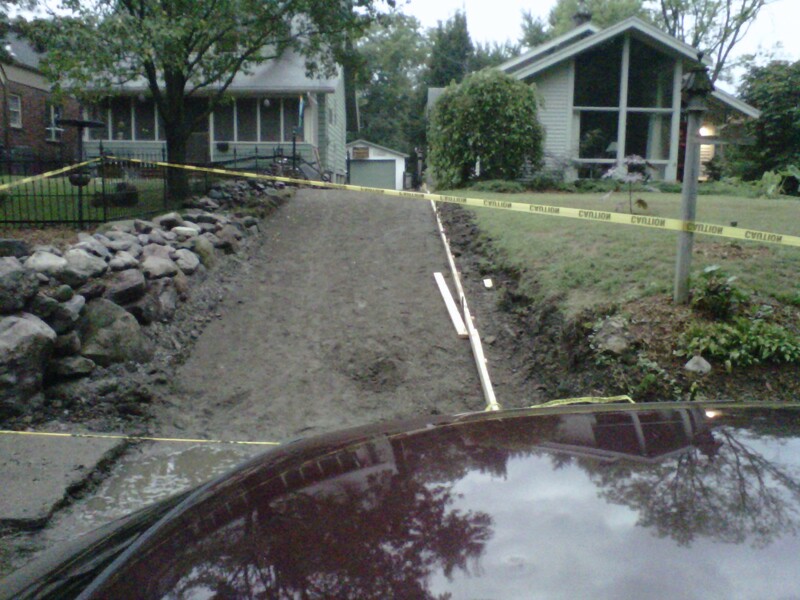 Driveways can get old, start to crumble, or have potholes. 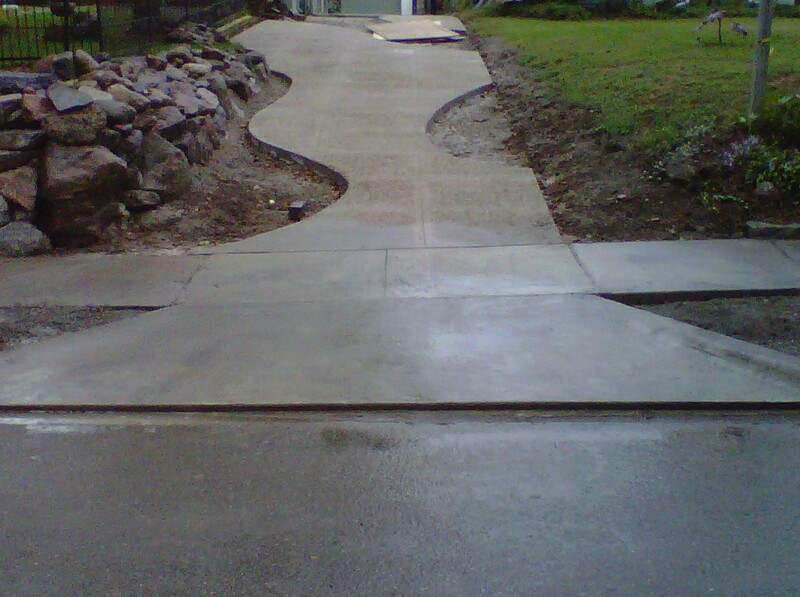 Replacement is necessary because these hazards can cause injury and damage vehicles. 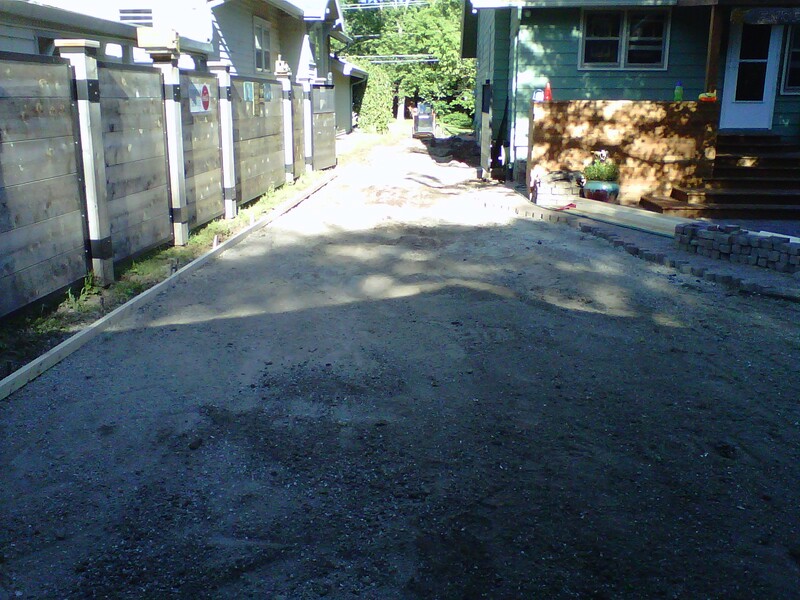 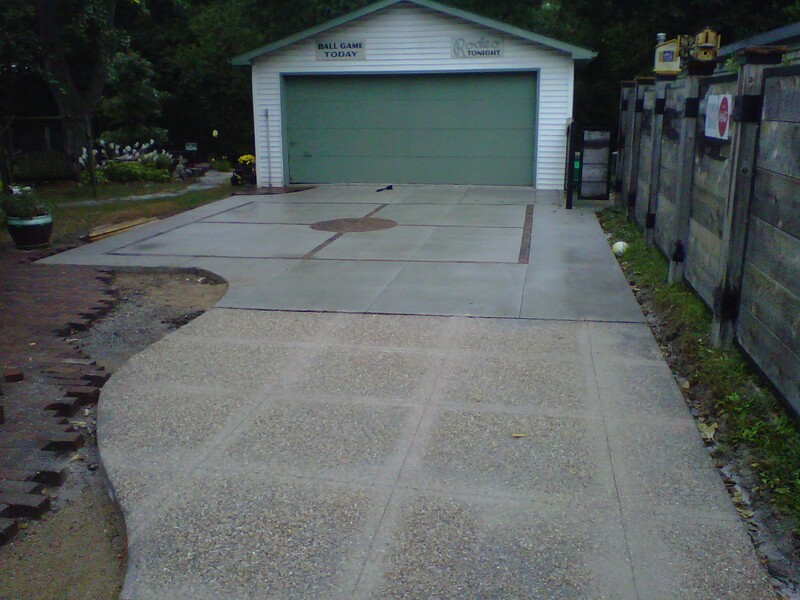 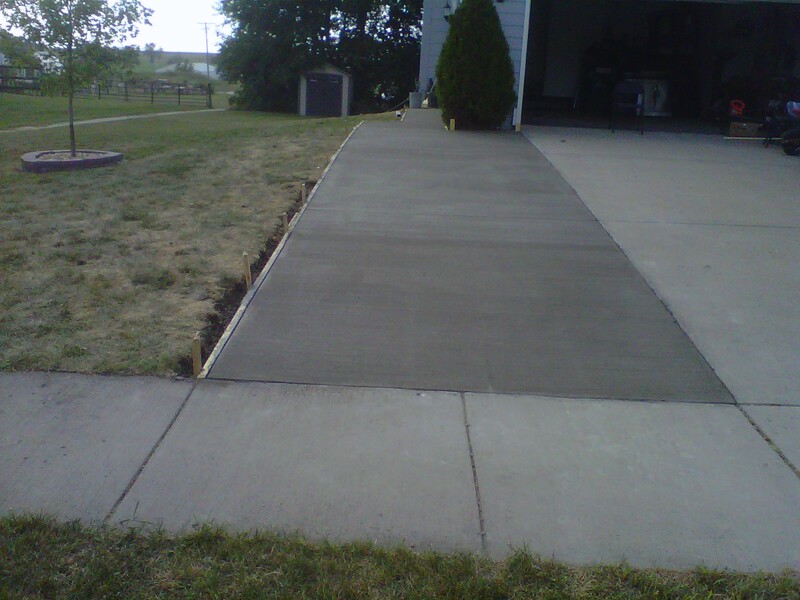 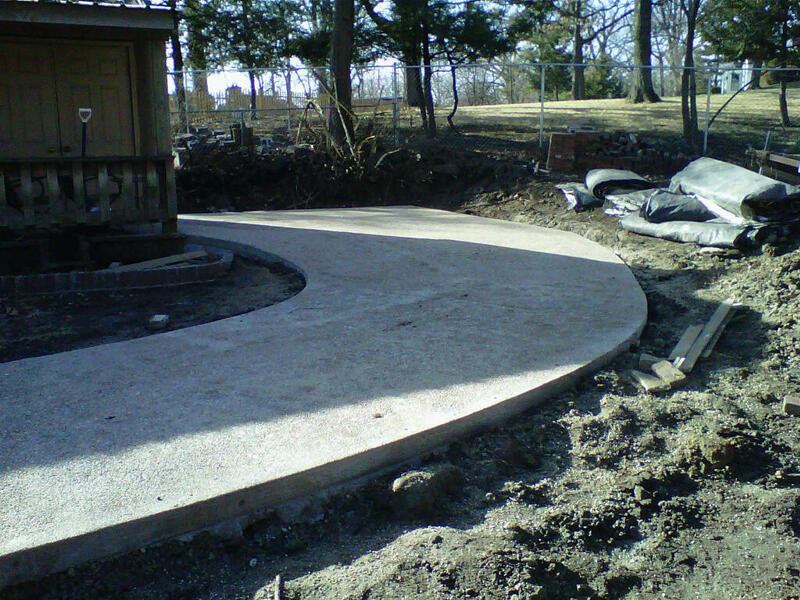 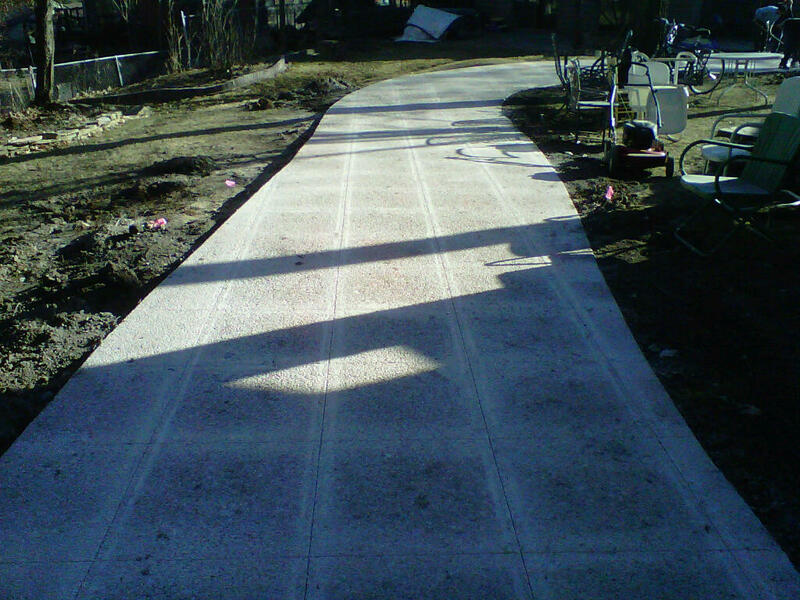 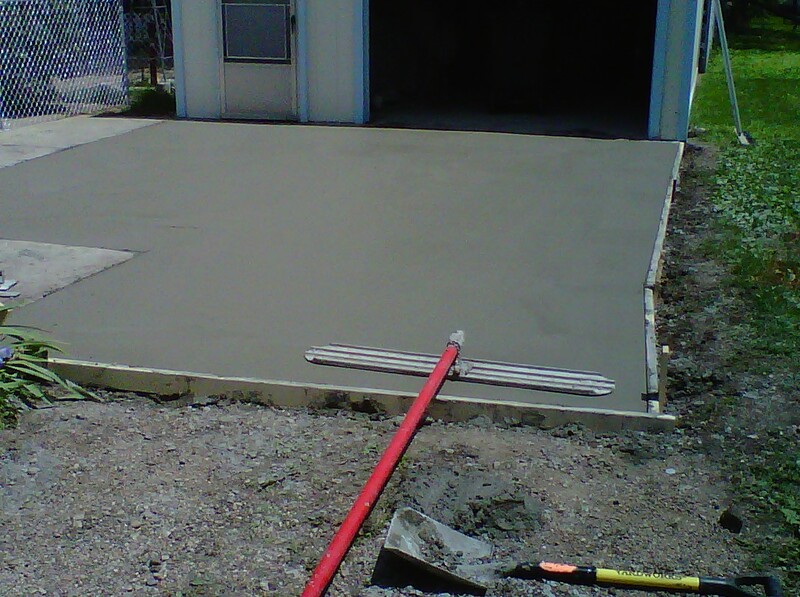 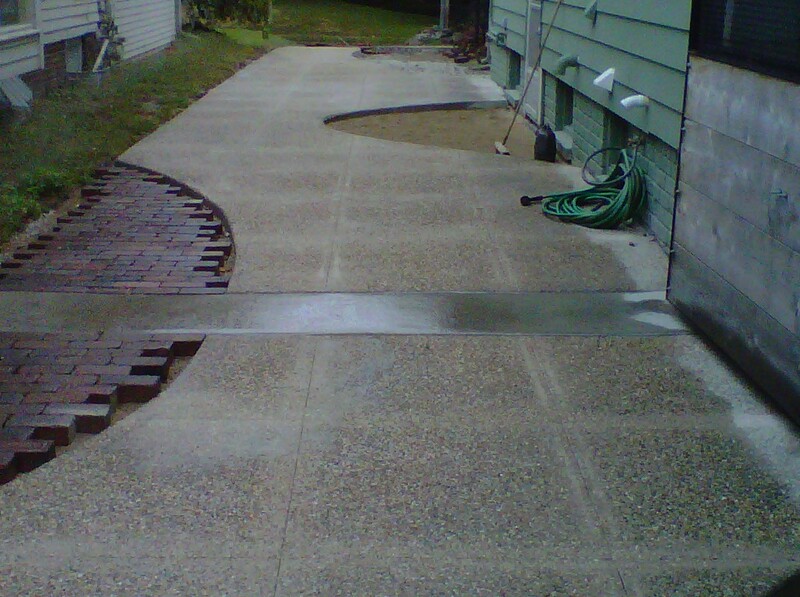 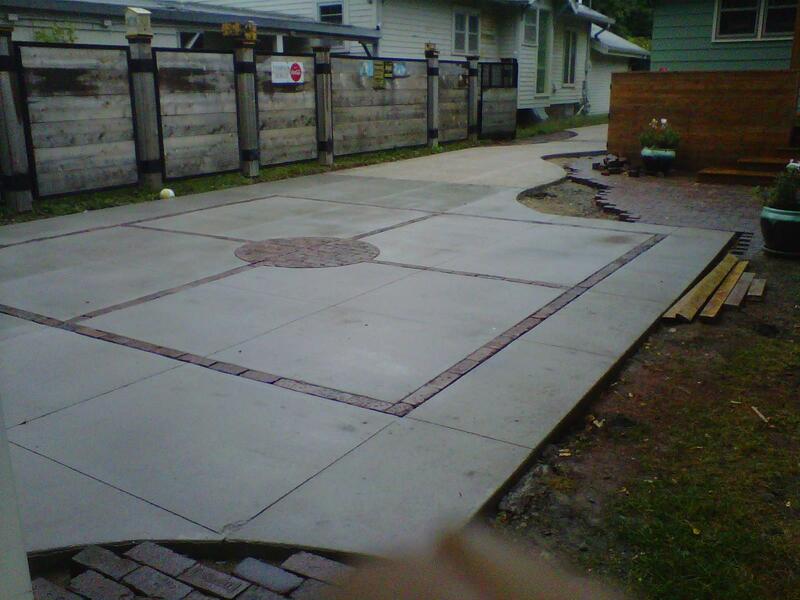 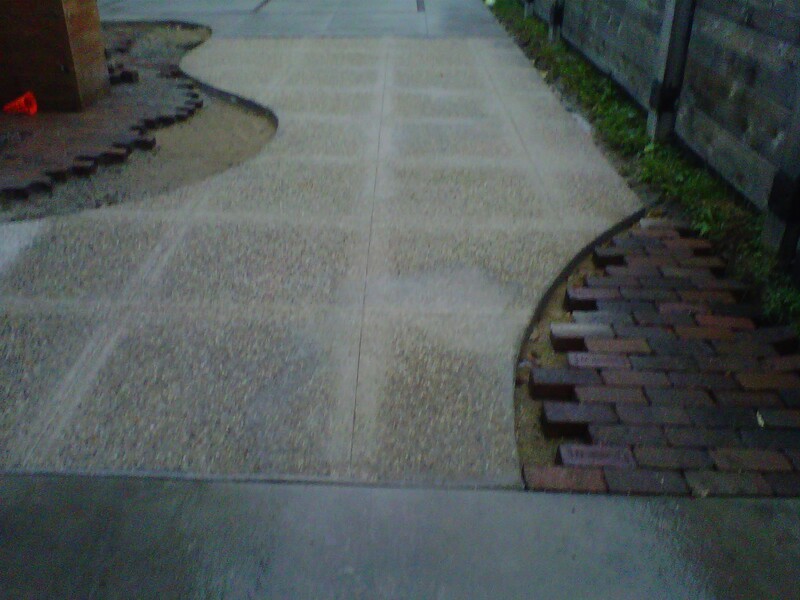 With Ewing Concrete, you can trust that your driveways will come out right.